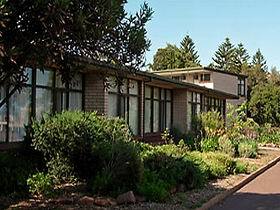 Cleve Boutique Accommodation is located in the main street of Cleve in the heart of the Eyre Peninsula. The building was built over 100 years ago and was originally a bootmakers and saddlery. 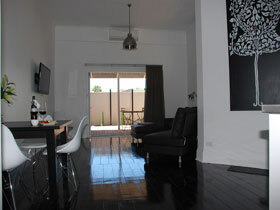 It has been renovated and transformed into modern luxury apartments. Make your stay in Cleve comfortable and relaxing. Choose from two stylish and contemporary apartments within easy walking distance of the town’s facilities, including hotels, roadhouse, supermarket and bakery. 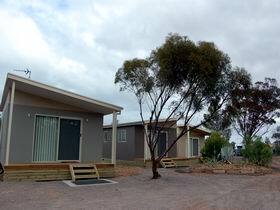 Centrally located, this is the ideal place to stay while exploring the Eyre Peninsula. Go fishing at Cowell or Arno Bay and come back for a meal at the hotel or a relaxed barbecue in the privacy of your own courtyard. 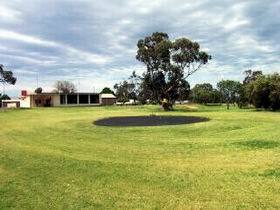 Enjoy a short scenic drive to Kimba for lunch. Eat local oysters at Cowell. 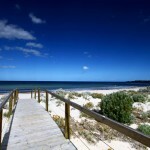 Within an easy drive of Cleve, the coastal towns of Arno Bay and Cowell face the Spencer Gulf and offer kilometres of unspoilt coastal beauty. 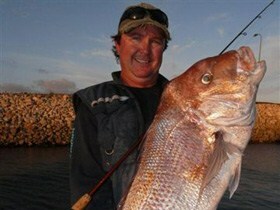 Find sandy beaches, rock formations and fishing spots. 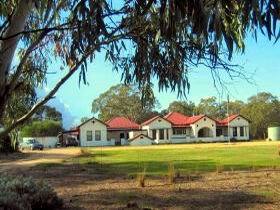 Each self-catering apartment is ideal for business or leisure travellers. 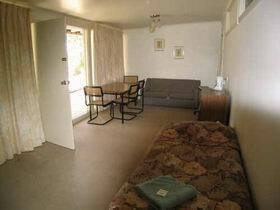 Enjoy the location, style, comfort and attention to detail.